Stop by any of our locations where our knowledgeable staff is standing by to help you on your next project, no matter how big or small. 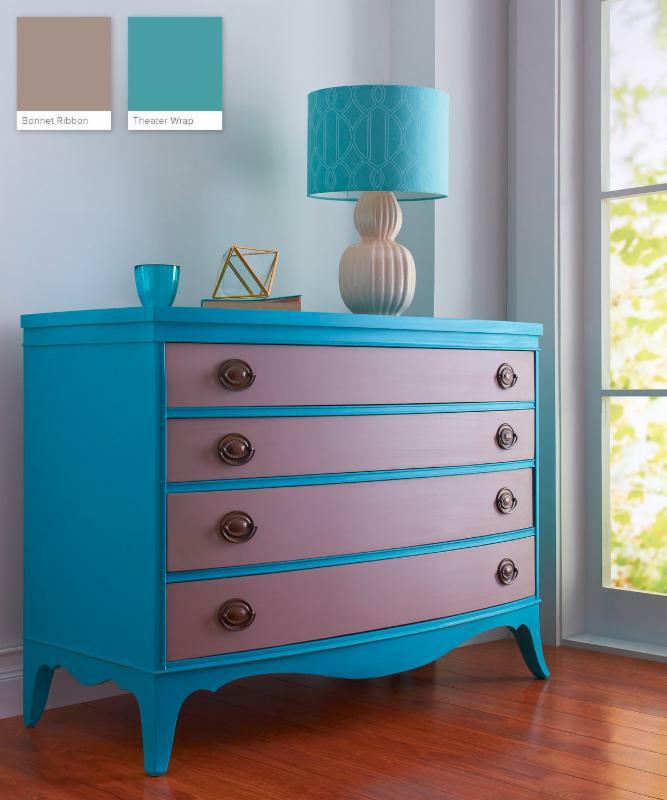 Valspar’s new chalky finish paint gives you that vintage look that never goes out of style, with little or no surface prep. 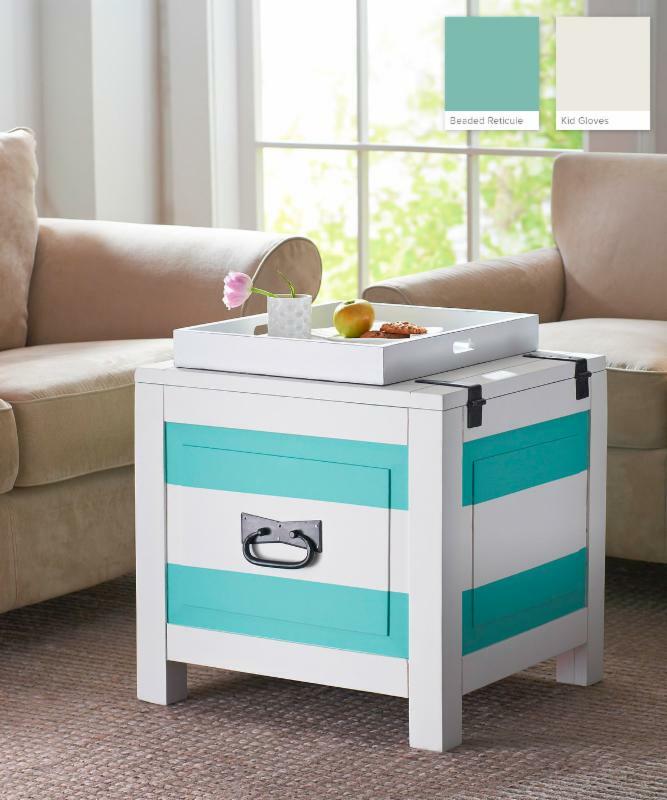 Start with Valspar chalky finish paint tinted to your selected colorfor an Ultra-Matte finish. Next, use Valspar Clear sealing wax for a Satin and/or Distressed look. Finish with Valspar Antiquing Wax, the last step to old world charm. 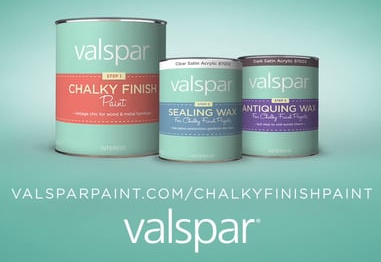 With more colors than any other chalky paint brand, Valspar chalky paint brings endless possibilities to your next painting project. 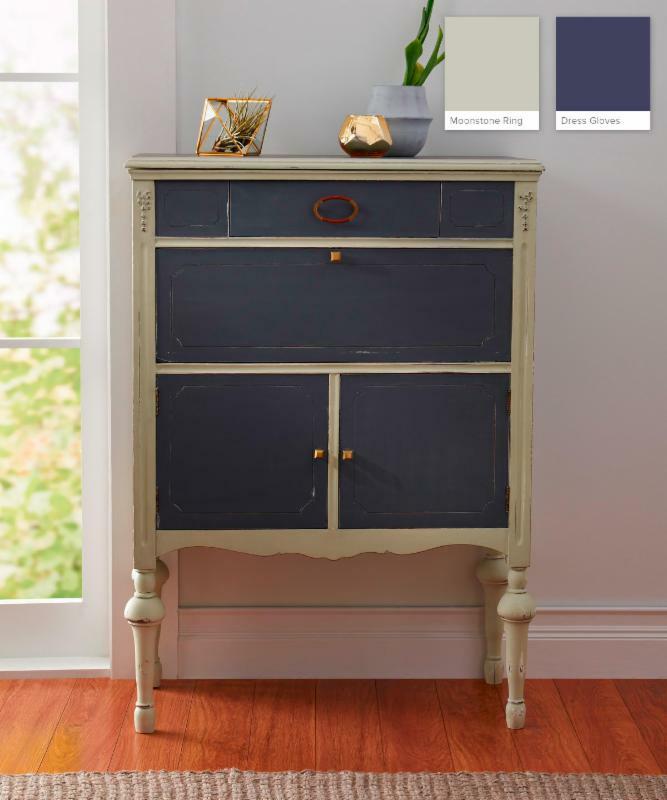 A durable, decorative paint that’s velvety to the touch and matte in sheen. 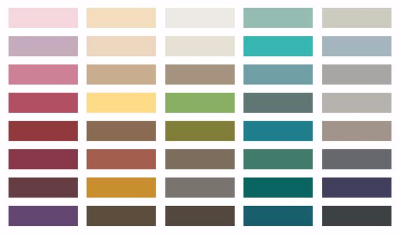 Create one of four unique finishes with our two protective waxes and 40 tintable paint colors. 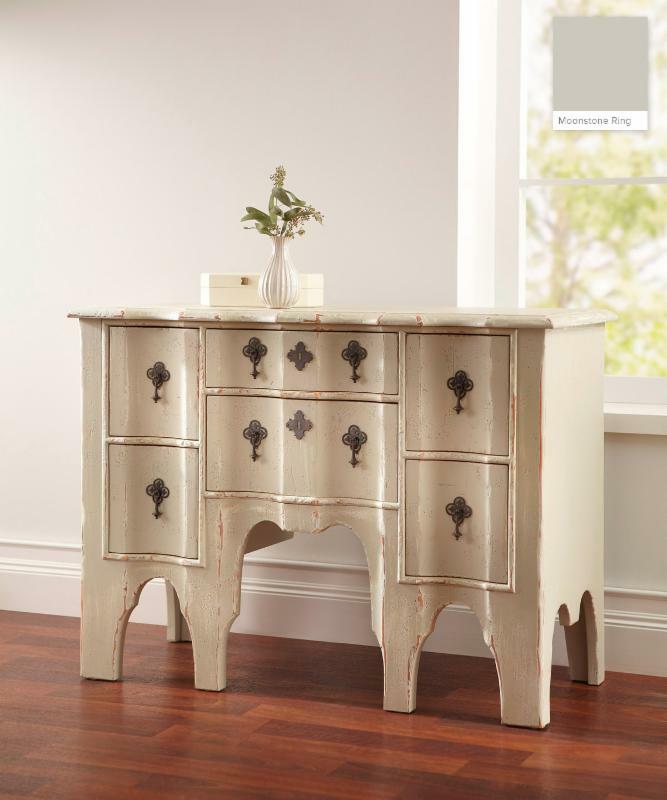 Put a modern touch on the details of your cherished heirloom.